Volunteer - Remembering Jesse Parker, Inc.
Each race requires many volunteers to support the participants. 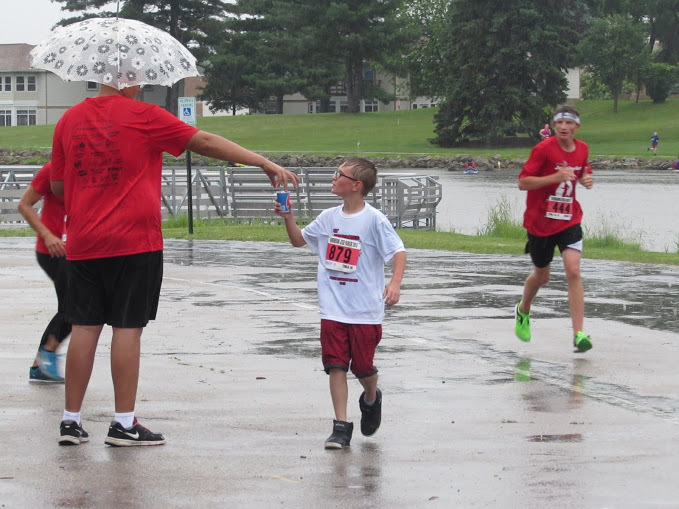 We strive to make this a great race experience for all, from young to old, fast to slow, and everyone in between! We are looking for groups, businesses, and individuals who would like to help. We also need cheering fans along the course on race day! If your unable to volunteer, but would still like to help, please consider being a Sponsor or simply Donate.